The Human Rights activists have warned government to save life of Gangamaya,59 of Phujel-7 Gorkha who has been staging an indefinite hunger strike since five days. 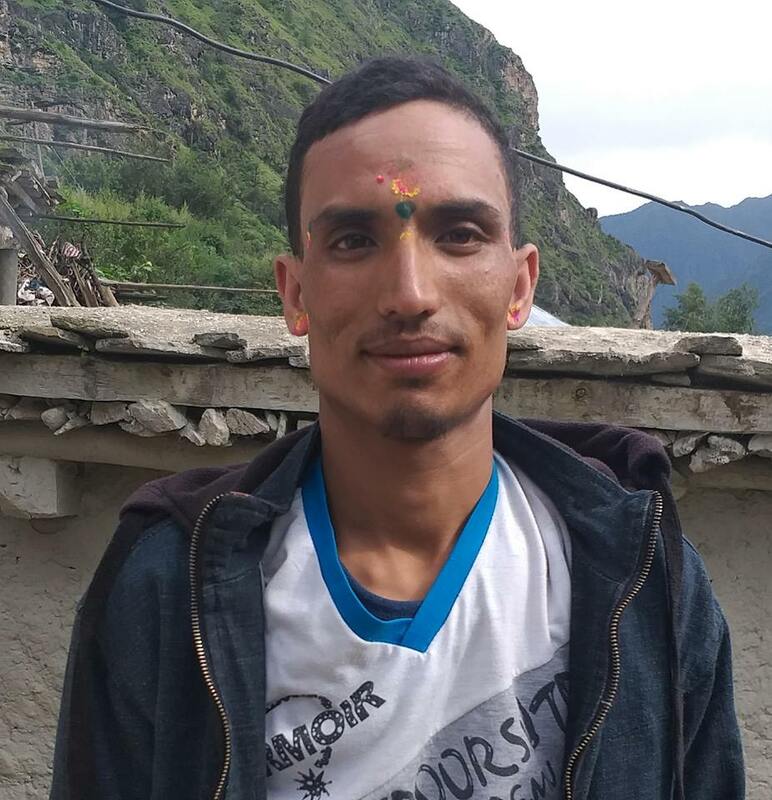 Human Rights activists Subodh Raj Pyakurel, Charan Prasain, Kapil Shrestha, Babu Ram Giri, Indra Prasad Aryal, Suman Adhikari, Ashik Ram Karki, Om Prakash Aryal including 14 others issued a caution letter on August 15 demanding government and major political parties to save Gangamaya’s life. The civil society has drawn attention of present home minister and vice president Bimalendra Nidhi for saving life of Gangamaya prior to her strike by respecting a rule of law; however accused has not been arrested yet according to caution letter issued by activists.